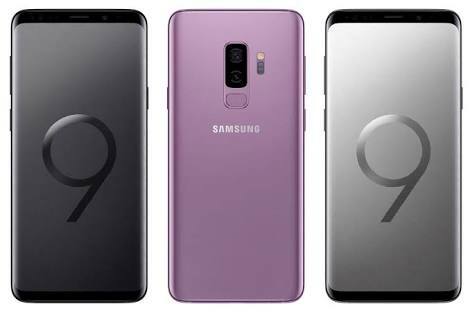 Galaxy S9 and S9 plus are the two smart devices that currently seem to be the people's choice due to but not only because of the powerful cameras and loud stereo speakers. They are faced with battery life problems and that's why we have come up with solutions that will improve Samsung Galaxy battery. Some of the features of the smart phones include 3000 mah and 3500 mah battery for Galaxy S9 and S9 plus respectively, Ram of 3GB and 6GB etc. 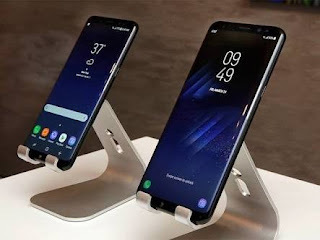 To minimize the rate at which your Samsung Galaxy battery run down, there are some certain things which you have to either enable or disable on your Galaxy phone so that the life span of your battery will increase and equally, you will get to enjoy your device. Just like other communication devices, there are some applications both system and third party running in the background with or without you knowing and these apps consume quite a lot from your battery. To checkmate the activities of these power sucking apps, Galaxy S9 and S9 plus are incorporated with a feature that can monitor and lock apps to free storage and also improve battery lifespan. To sleep or lock apps, go to settings >> Device Maintenance >> Optimize. There, your device will scan for apps that it will put to sleep. The Device maintenance option can also give you a list of apps that you can put to sleep thereby preventing the apps on the list from using any battery by running in the background until the next time you open the app. To do this, on the device maintenance section tap on Battery in the lower-left corner. 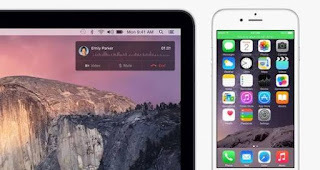 There, a section known as App power monitor will give you the suggestions. Note that any app you put to sleep will be prevented from giving you any form of notifications or alert. To selectively sleep some apps, check the box beside the given app and to uncheck the box means that you want that app(s) to be active. This tip or trick has been tested by so many users and it's working. The brighter the display, the more battery it consumes. Although there's an option for automatic adjustment which tend to reduce the brightness whenever you are in a dark corner or dim light environment and increase the brightness when you are in a well lit environment, you can completely turn it off by going to Settings >> Display >> and set Auto-brightness to Off. After carrying out the above, you can reduce the screen brightness to the Lowest level by heading to the brightness slider and drag it to the lower end of the brightness meter. Just as screen brightness level affect the battery, how long before the screen goes black determines the sustainability of the battery. The longer the display is lit on your device, the more battery it consumes. Choose the lowest time on the screen timeout feature to be 15 seconds to save battery consumption rate.